What to do in case you have forgotten your CG SET 2017 Registration ID? 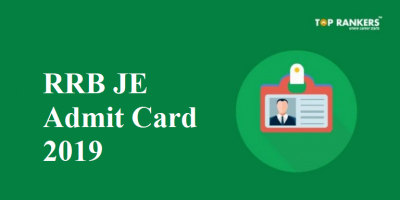 CG SET Admit Card 2017-CG SET Admit Card 2017 has been issued on cgvyapam.choice.gov.in, by CGPEB. It has been issued to all the registered candidates, who successfully submitted the application form and the fee amount on the or before the last date respectively. The offline dispatch of the CG SET admit card will not be done. The link to download it has been provided below in this article. To obtain the admit card of CG SET 2017, the candidate will be required to submit 15 digit Registration ID. 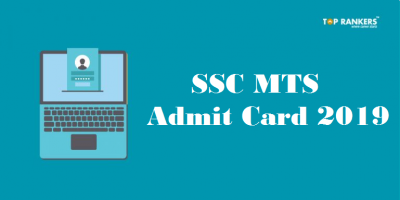 Check the procedure to download CG SET Admit Card 2017, its significance, dates, and more details from the article below. CG Vyapam has released the admit card of CG SET today, on September 07, 2017. The candidates can use the table below to check and keep track of all the important dates related to CG State Eligibility Test admit card 2017. The admit card has only been released online and the candidates will not receive it via post. The candidates will be able to download the admit card of CG SET by following the steps below. 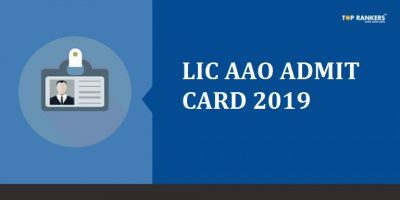 The link to download the admit card has been provided on this page, click on it. Next, the candidates will have to enter the Registration ID and displayed Code. 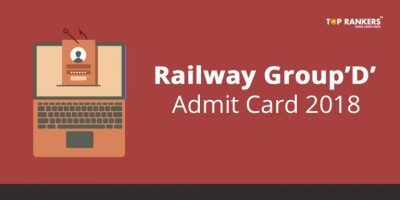 Check and download the admit card of CG SET 2017. If the candidates have forgotten their Registration ID then they need not worry. In the CG SET admit card downloading portal, the ‘Search Registration Number’ option is provided. The candidates need to select the ‘Search Registration Number’. The window as shown below will open and then the candidates will have to furnish Exam Type, Candidates Name, Relative’s Name. Date of Birth, and Examination details. Stay tuned for more updates on CG SET Admit Card 2017.